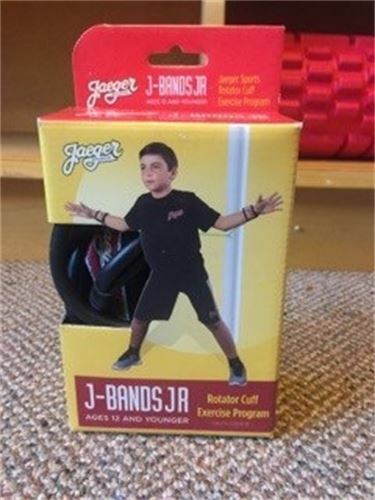 For children in need of an outlet for excess energy, stretch bands may just do the trick. Improved strength is a side-benefit. If the child has had an injury in the past, check with a physician before use.